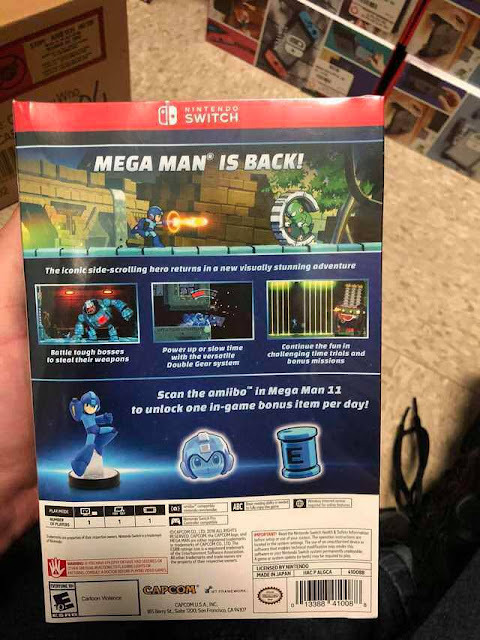 Mega Man World News: Pictures of the Mega Man 11 : Amiibo Edition packaging! 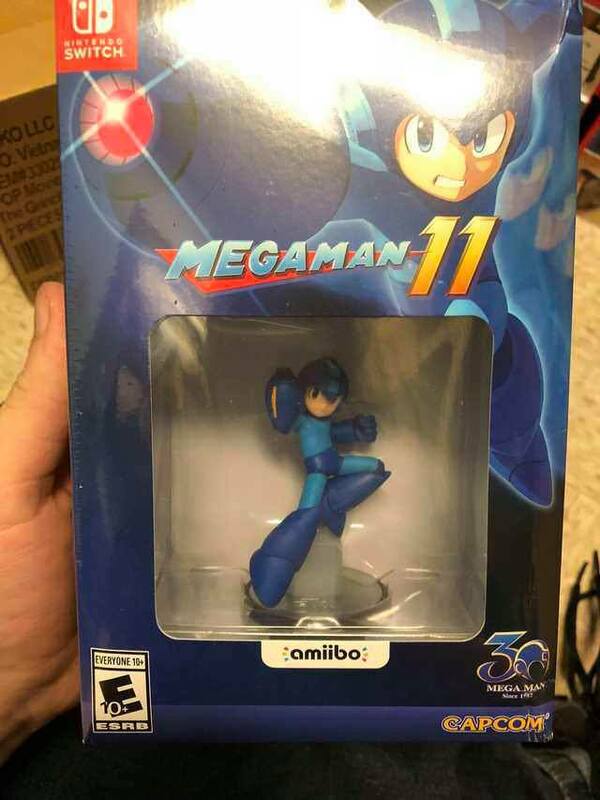 Pictures of the Mega Man 11 : Amiibo Edition packaging! 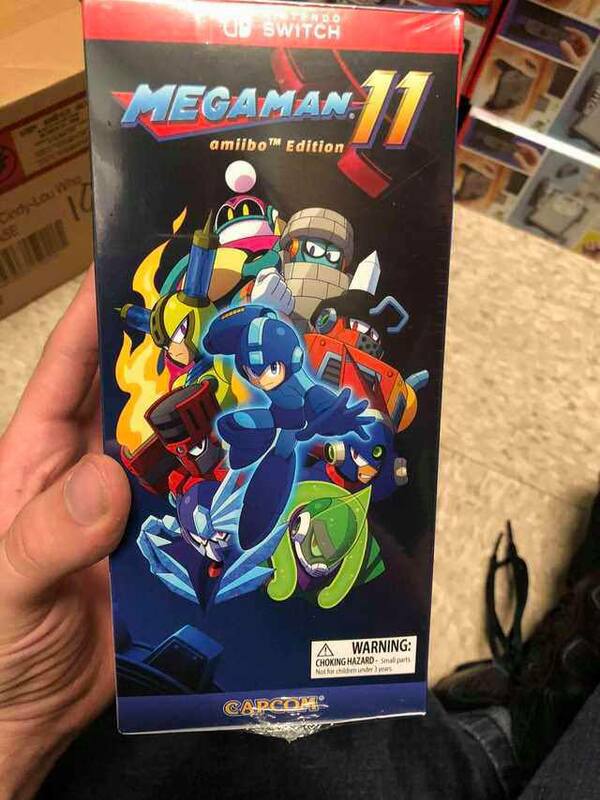 Thanks to an awesome GameStop employee, we get to see what the Amiibo Edition packaging looks like for the first time! 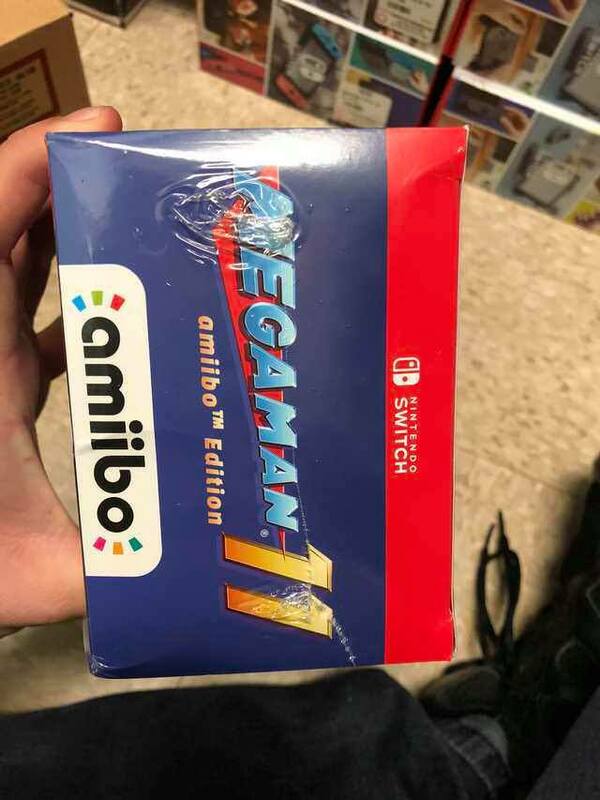 Luckily for those of you that like display boxes, it's almost like the first Amiibo edition game in that you can see the Amiibo through a display window so it's perfect for collectors that want to leave the box sealed. 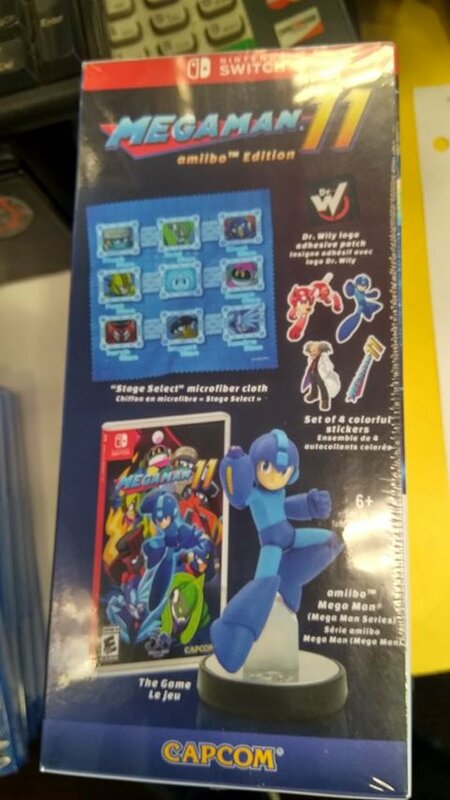 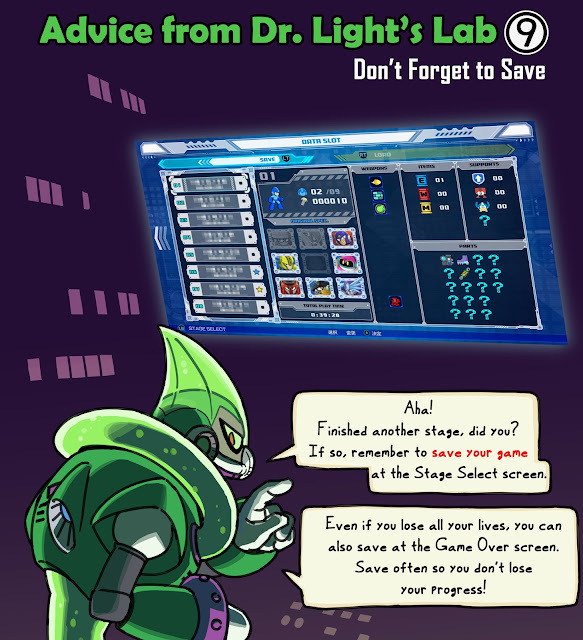 Check out shots of the packaging from every side below!